Are you planning to travel in Japan for yet another beautiful and life-changing sakura (cherry blossom) season? 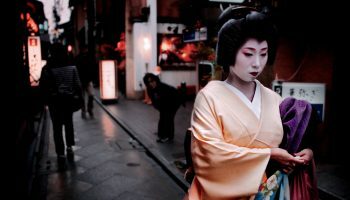 Share your gorgeous posts with us for the GaijinPot 2019 Cherry Blossom Contest and win! This year, we’re back with bigger and better prizes for blossom-lovers in or outside of Japan. Share you 2019 cherry blossom photo and win! Submit your best — and most creative — sakura shots via Instagram with the #GaijinPotSakura hashtag anytime from now until Friday, May 10. All will be considered for prizes. Want some inspiration? Here are the winning shots from last year. Simply share your photos or videos with us via Instagram by tagging them with #GaijinPotSakura and the locations. Photo by: Lisa Knight We’ll get you your choice of a pair of JR Passes or a pair of bullet train tickets! BONUS: Use #GPThrowbackSakura for Japan cherry blossom photos NOT from 2019 (for travelers who couldn’t make it to Japan this year). 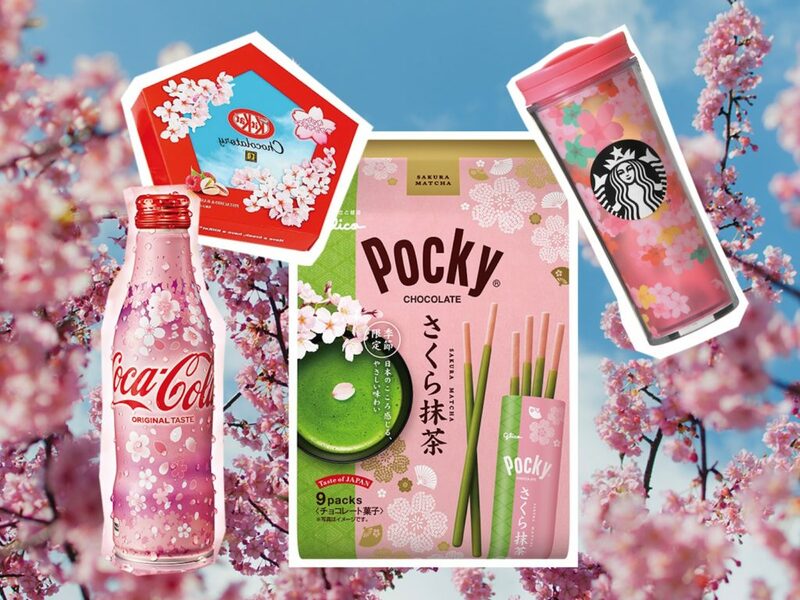 Use one of the above hashtags on Instagram to win an amazing custom GaijinPot Sakura Gift Box filled with Japan-exclusive cherry blossom goodies like the year’s hottest items from Starbucks, Coca Cola and more. A total of six contest entrants will be picked at random throughout the contest. You can use the hashtags as many times as you want. A few of the items in this year’s awesome Sakura Gift Box! 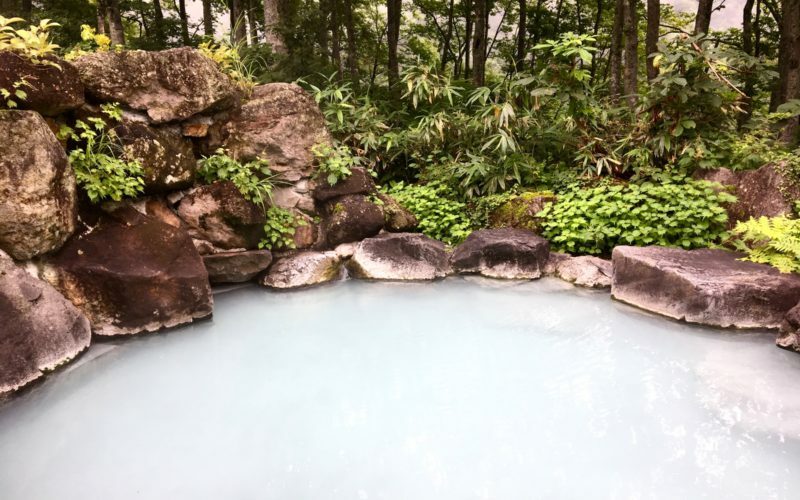 Your photos or videos will have a chance to be featured on our Best of 2019 GaijinPot Cherry Blossom feature and reposted to our more than 7 million combined followers and readers. Your own. It should be shot by you and only you! Current from 2019. Don’t reuse photos from years gone by. Real. Don’t post fake photos. From Japan. Only posts from Japan will be accepted. Tagged with a location. Don’t forget to tag the location of where it was shot. All rules from above apply, except that it must not be shot in 2019. Your #ThrowbackSakura post can be from any year (for people living outside of Japan who still want to join in the fun). How many? Tag and submit as many photos or videos as you like! The more, the better. Video length? Videos should be three minutes or less. What to shoot? 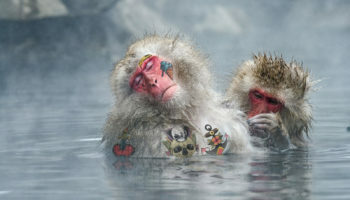 We’re looking for stunning photography but we also encourage creative shots that haven’t been done before like silly selfies, awkward family portraits in front of the sakura and beyond — get weird. Can I still win if I am not a professional photographer? Heck yes! Blossom gift boxes will be chosen completely randomly — so the more photos you tag, the more chance you have of winning. Be a legal adult in both Japan and your own country. Answer our direct message on Instagram within a week of being selected. 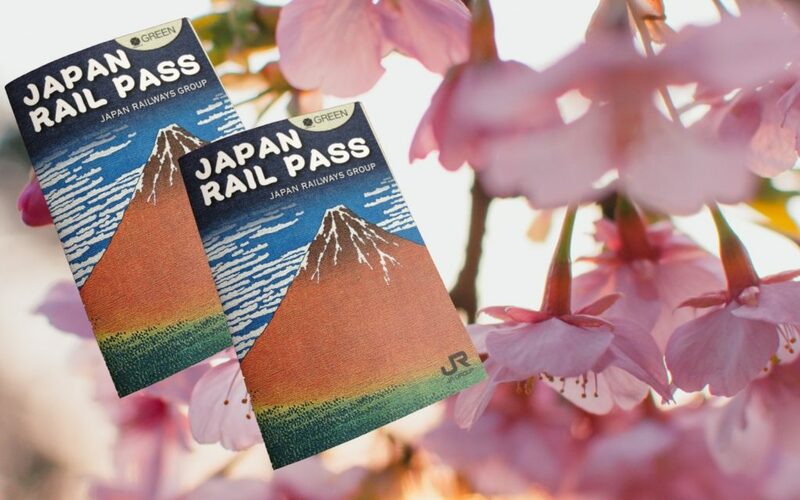 Prize winners for the Japan Rail passes must qualify for the pass, according to the official rules of the JR pass. Read the rules here. Prize winners must be able to supply their full name, address and contact info.